Thanks to all you Family, Friends and Fans that came out to the “CoohKooh Bird” EP Release. I had a blast, and could not have picked a better time, place or group of people to shared this release with. Please Post, Tweet and Instagram any and all photos or video that you have. I would love to see them all. 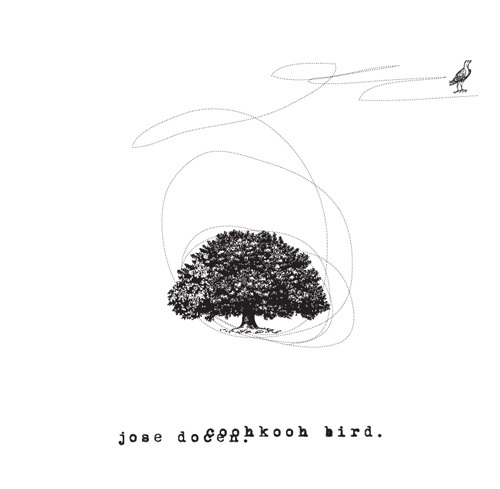 Thanks again Family, Friends and Fans for all your support and for helping me bring “CoohKooh Bird” to the world. Be Wise, Laugh and Love.